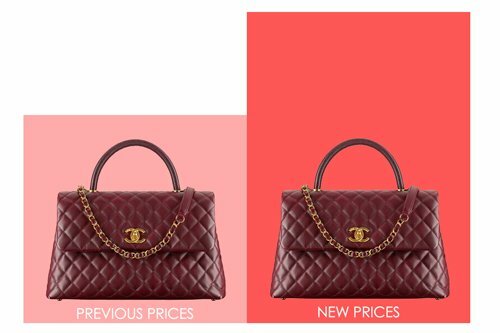 The last time we’ve recorded Chanel’s price changes was in May. 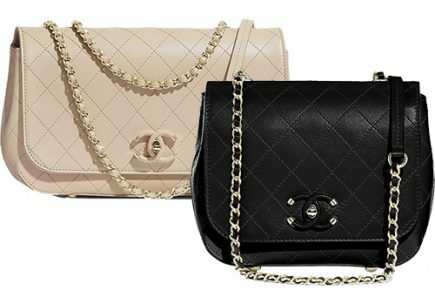 We’ve written an extensive report about the new prices of the iconic bags like Chanel Classic Flap Bags and the Boy Bags, and we’ve compared them with the old prices. Today we’re going to share the price increases of the upcoming classics. These bags are on their way to join the iconic collection of the house. They’ve returned in almost every season because of their popularity. The price increases have affected almost in every country. The price increase is different per country and per product, it ranges from as low as 1% to as high as 10% ore more. 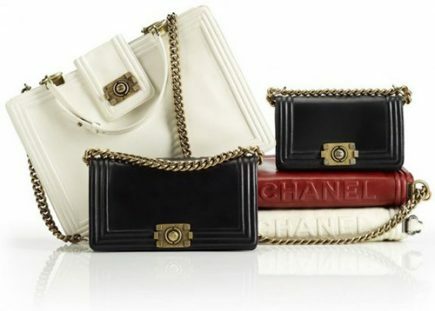 For those that are not familiar with the Chanel Coco Handle Bag, it comes in 5 different sizes. This version is actually the Maxi size; it’s much taller than the Large size. 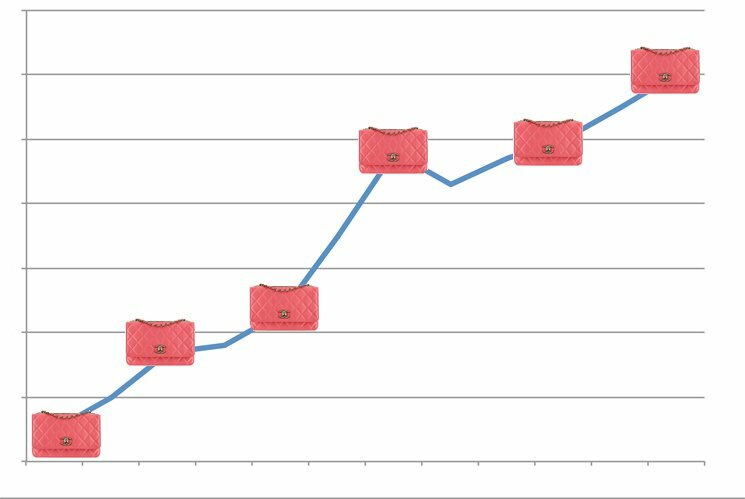 We compared the prices with the previous seasons and came to an conclusion that the new prices of these bags were increased in Europe, Singapore, Australia and the highest in China. 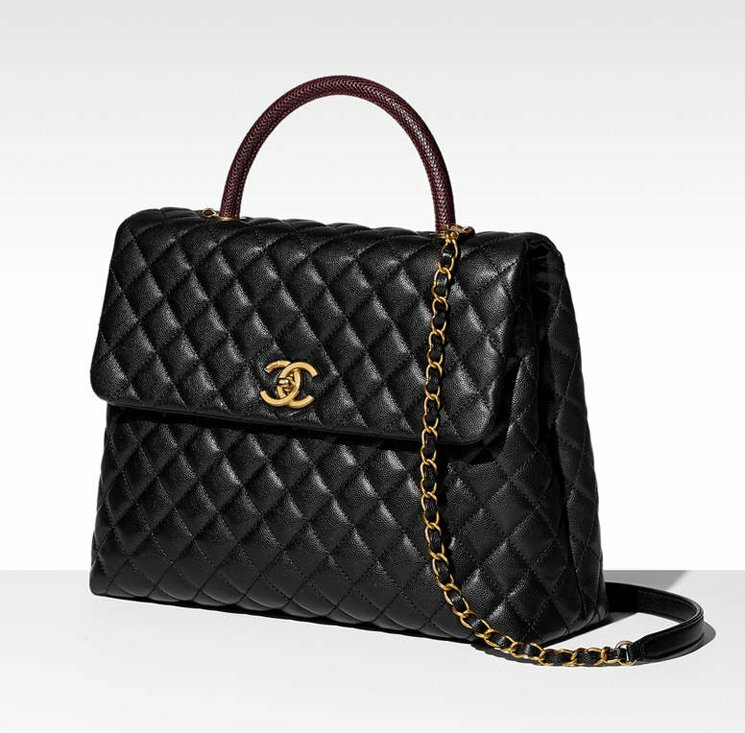 Read more about the Chanel Coco Handle Bag. The Business Affinity Bag is a modern but distinctive handbag. 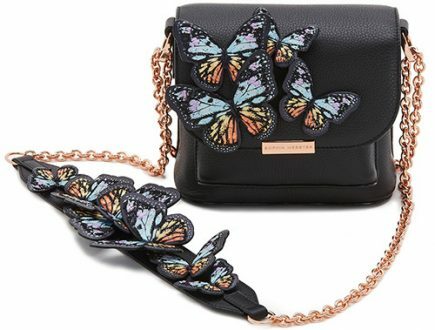 It looks classy, chic and so different than the classic handbags. 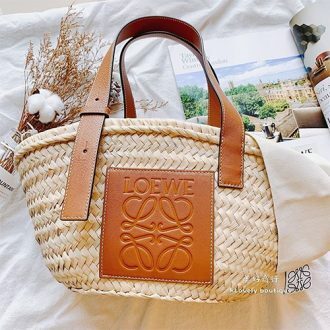 The prices of these bags were increased in Japan and China, but only modest below 2%. 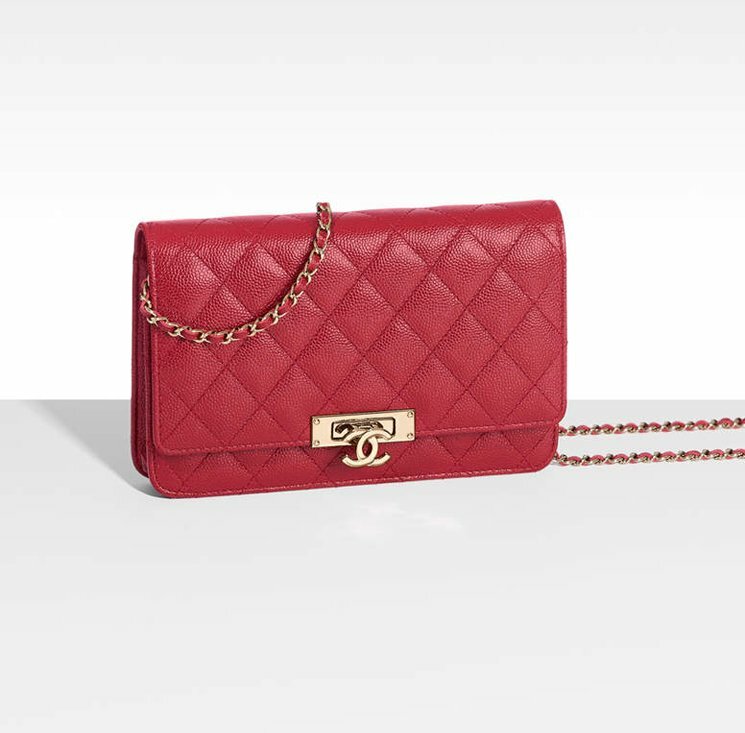 The Chanel Large Timeless Bag is very special because it should be ‘the bag’ that replace the Grand Shopping Tote. 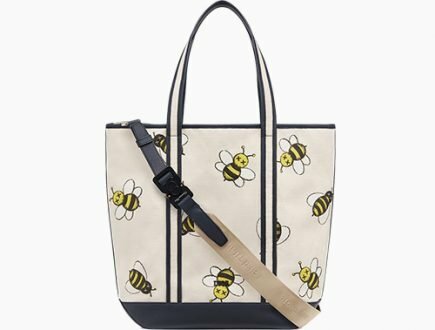 The prices of this beautiful tote bag went up in the UK and Singapore. However, it has decreased slightly with 3% in Hong Kong. UK has the highest price increase of 10%. 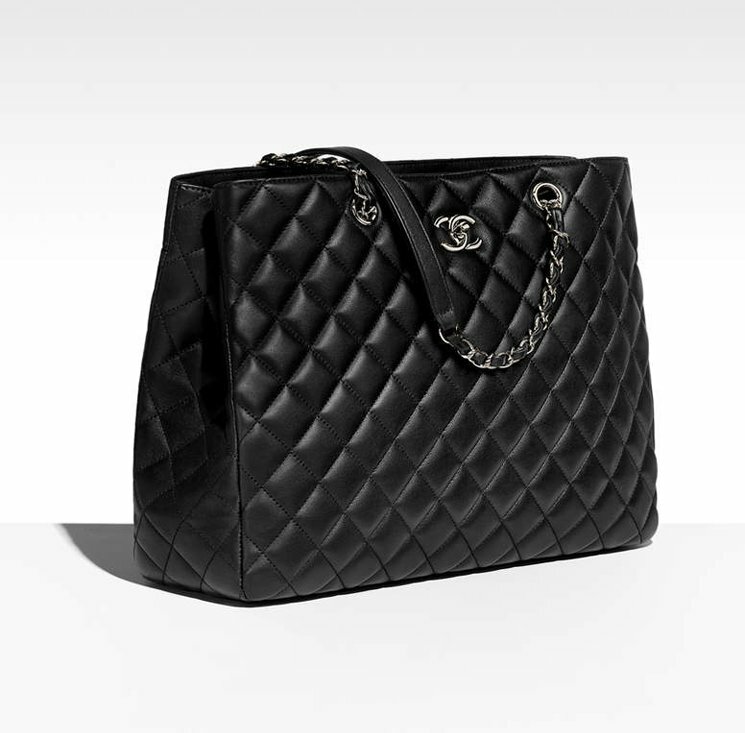 Read more about the Chanel Large Classic Tote Bag. 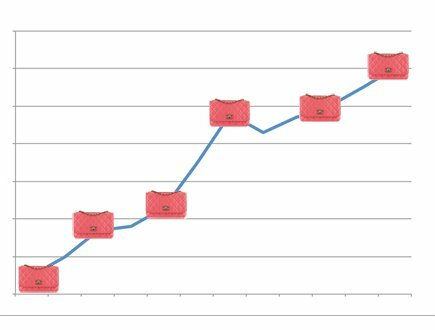 Do you want to know more prices, checkChanel Large Classic Tote Bag Prices. What we have not expected is the price increase of the upcoming stars like the Chanel Golden Class Double CC WOC. 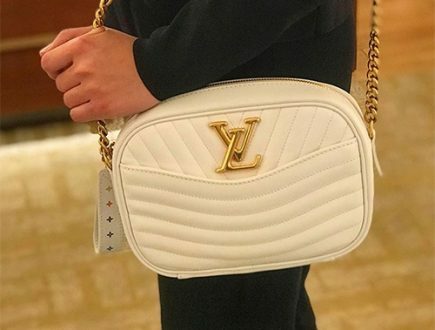 The price of this bag went up in many countries, but it has increased the highest in the UK, Hong Kong, China, Singapore and Canada. Another one of our favorite handbag is the Trendy CC WOC because of the chic golden signature plate as well as the classy look. The price went up in many countries, but Singapore, China and Canada have been hit the hardest, by more than 10%. Read more about the classic WOC prices. Once again, those who hestitate and procrastinate have been slammed with higher prices. 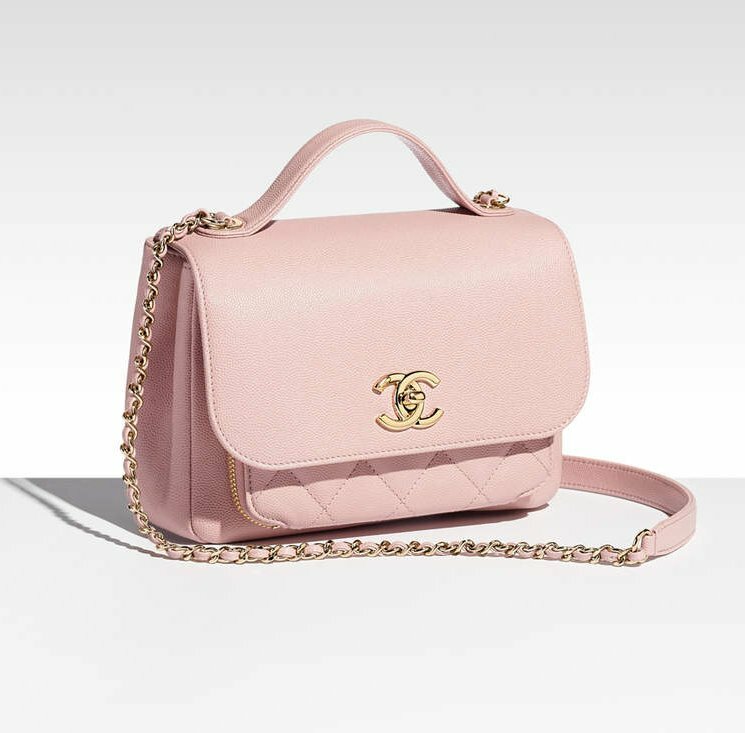 The price increase of the WOCs might look small because the mini bag is less expensive than the bigger handbags.But when you look at the percentage of more than 10%, it’s quite a lot. So what are you going to do now? 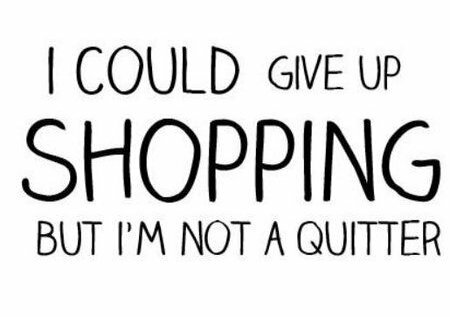 Keep buying Chanel or quitting? And what do you think about the new prices? Hi! Would you know if the prices of the classic double flap medium/large, jumbo and maxi also had an increase? Are these new prices in effect now?